Senate elections took place on Tuesday, Feb. 21, resulting in senior Bible and theology major/current president Bob Book and junior chemistry major Brandi Bonfert receiving a 60% majority. Book and Bonfert ran unopposed and will become next year’s president and vice president, respectively. 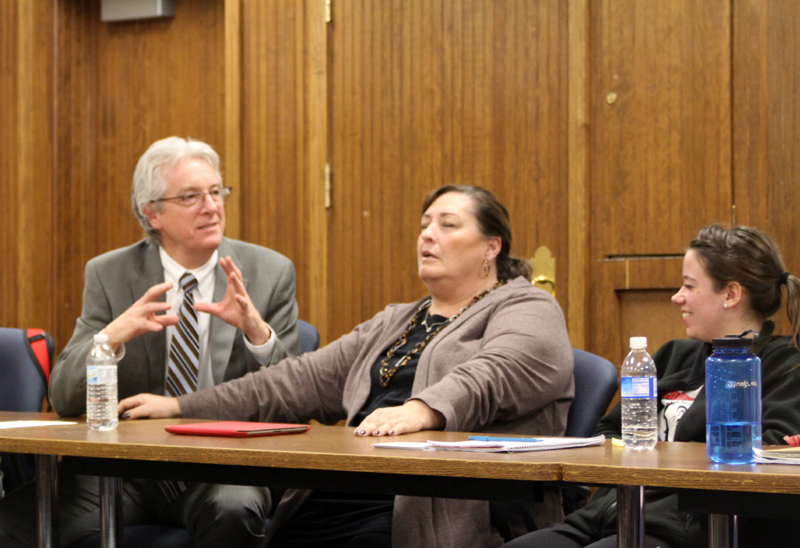 On Feb. 15, Dr. David King and his wife, Winnie King, made their first appearance at a Student Senate meeting. It was brought up in a meeting that students expressed interest in a Malone Classifieds web page being added to the website. After looking into it, Senate reported that University Relations said creating/maintaining it would require staff they currently do not have. This issue was tabled. Senate is continuing to peruse the handicap access issue brought up at the open forum meeting. Also carried over from Open Forum is the request for extended library hours on weekends, which is still being looked into. A letter was presented and passed regarding extended visitation hours on holiday weekends such as Martin Luther King Jr. Day. (Hours would start at noon instead of 5 p.m., like a normal Saturday or Sunday). A letter was also passed regarding the parking lot near Osborne Hall. The concern was that it is a blind corner when turning out of the Admission’s parking lot facing Osborne Hall. It was requested that a few of the parking spots be eliminated to create better visibility.